I hope you have your bags all packed up and ready because today we are doing another Get Packed with Me segment! If you missed the first two episodes no worries! Click here for episode 1, and here for episode 2. 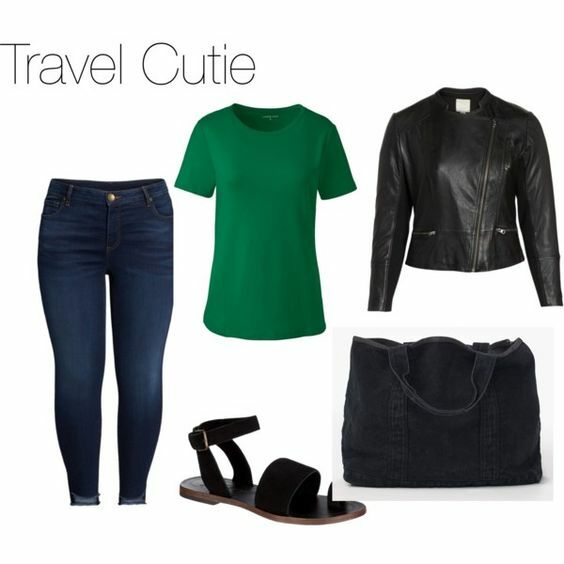 Today’s episode is going to be all about finding the perfect outfit to travel in! Let’s hop in and get started! 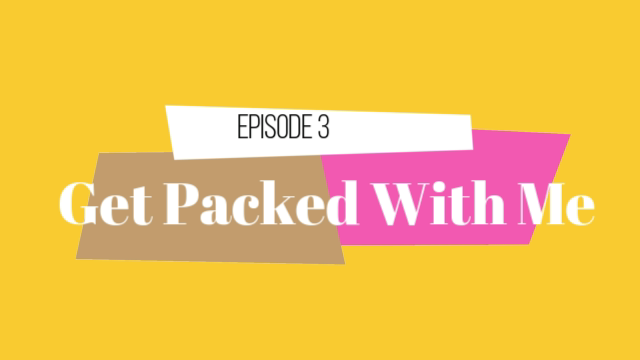 I hope you all have enjoyed today’s Get Packed with me! Confort is always key when you travel, so I hope that this video will help you create the perfect look for all your travel needs! Need some further inspo? 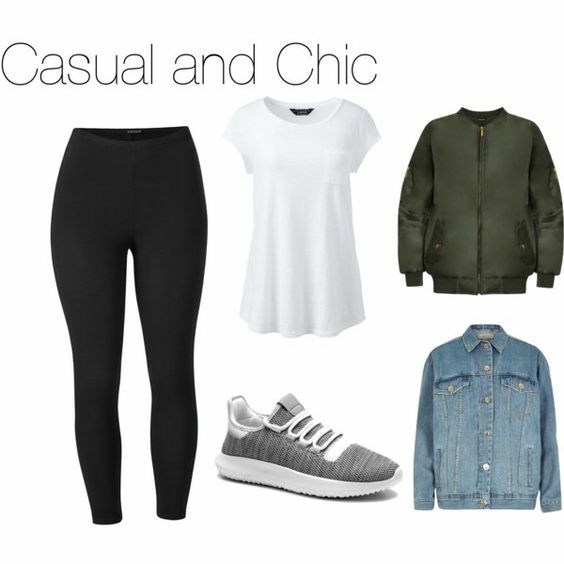 Here are two looks that I created! They also will be available as pins over at the NoMinusPlus Pinterest page! I hope that this Get Packed with me episode was informational, and useful! I plan to of course continue all my series, so just bear with me! Are you all following me on social media? You should be! Click the links above to keep update with me and the blog! I love you lots like tater tots, and I will see you all next Wednesday!